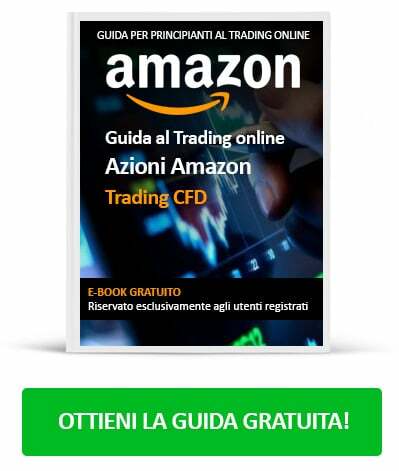 OTTIENI IL TUO MANUALE GRATIS! eToro is a multi-asset platform which offers both investing in stocks and cryptoassets, as well as trading CFD assets. Please note that CFDs are complex instruments and come with a high risk of losing money rapidly due to leverage. 76% of retail investor accounts lose money when trading CFDs with this provider. You should consider whether you understand how CFDs work, and whether you can afford to take the high risk of losing your money. This content is intended for information and educational purposes only and should not be considered investment advice or investment recommendation. Past performance is not an indication of future results. Trading history presented is less than 5 complete years and may not suffice as basis for investment decision. This is not investment advice. Cryptoassets are unregulated and can fluctuate widely in price and are, therefore, not appropriate for all investors. Trading cryptoassets is not supervised by any EU regulatory framework.